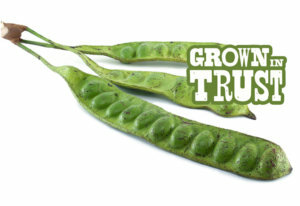 Thomas Fresh carries a variety of popular Chinese beans. 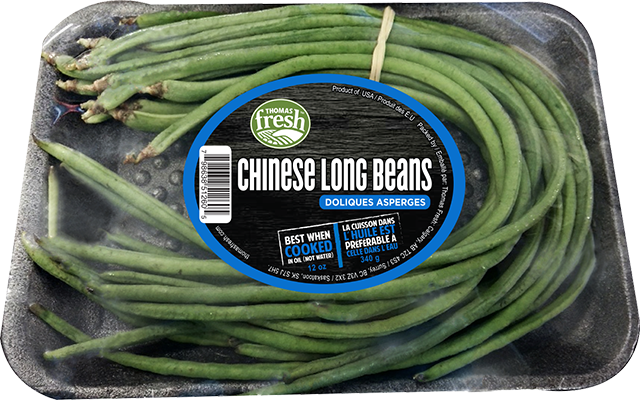 Green, long, slender bean. 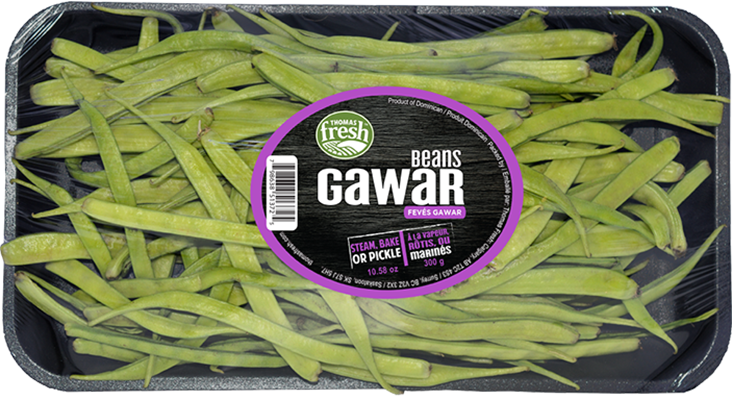 Similar flavour to string beans. Best when cooked in oil, not water. 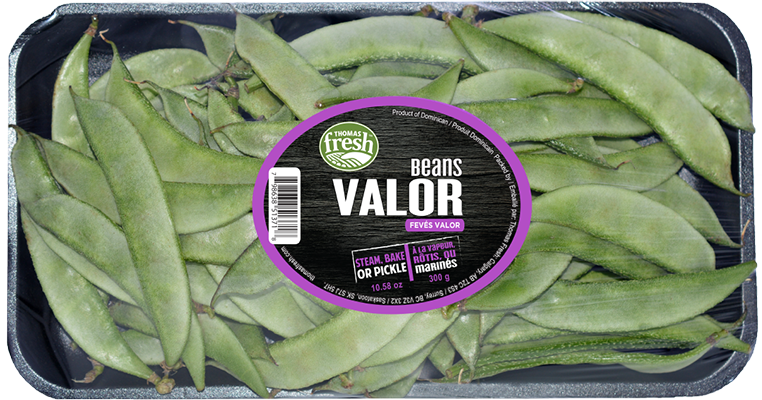 Popular to steam, deep fry or put in stir-fry. 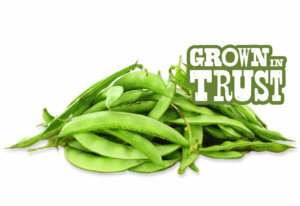 Thin, light green beans with visible pods. Slightly bitter flavour profile. Thicker shells than gawar beans but a similar, bitter like, flavour. Great for soups and curries. 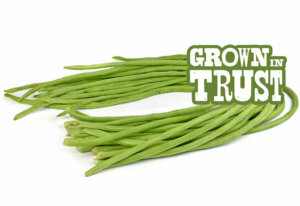 Long beans hold true to their name as they can measure up to 3 feet in length!